Born on November 30, 1554, in Penshurst (Kent), Philip Sidney was one of the personalities, who could handle both the sword and the pen.Apart from being the Elizabethan subject, Statesman, Warrior, Artist, and Supporter of researchers and writers, he was also a man of powerful words,in his time. During early childhood, Philip was agenius, which benefited him in his youth, as he was a respected personality who provided diplomatic services to Queen Elizabeth I. However, moving forward in his life and career, he became inclined towards poetry and wrote several piecesthat people still admire. Nevertheless, his life was not easy and it changed immensely when he moved forward to defend the Preotestants. The battle made him a national hero, but also led to his death (as he was wounded). 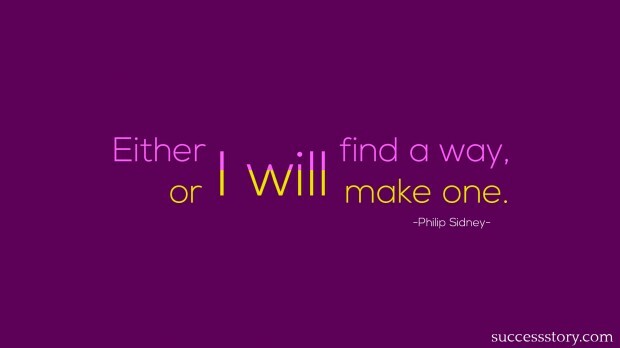 "Either I will find a way, or I will make one"